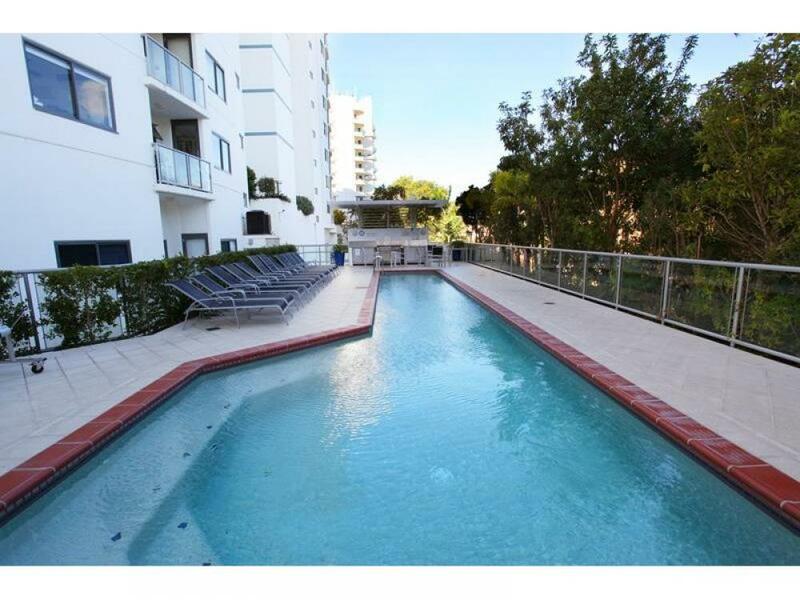 SOLD Price reduced! 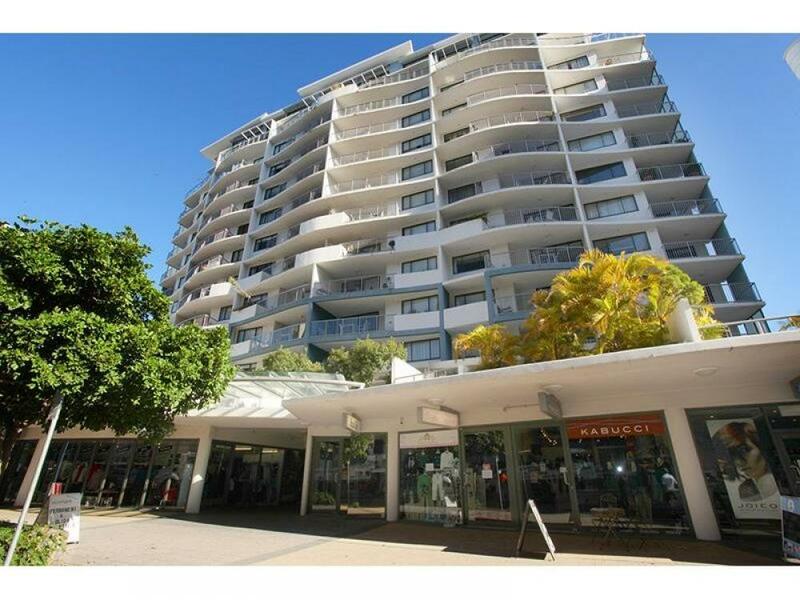 3 bedroom unit in excellent condition in the heart of Mooloolaba! 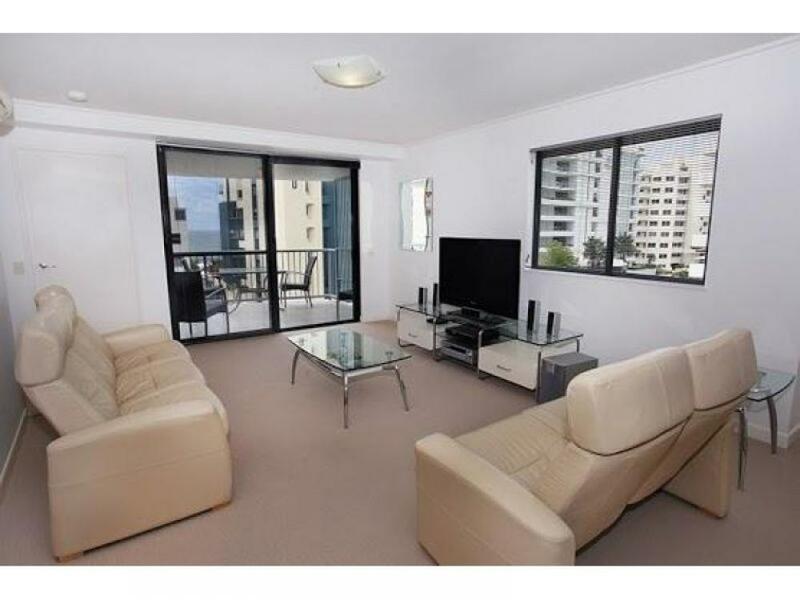 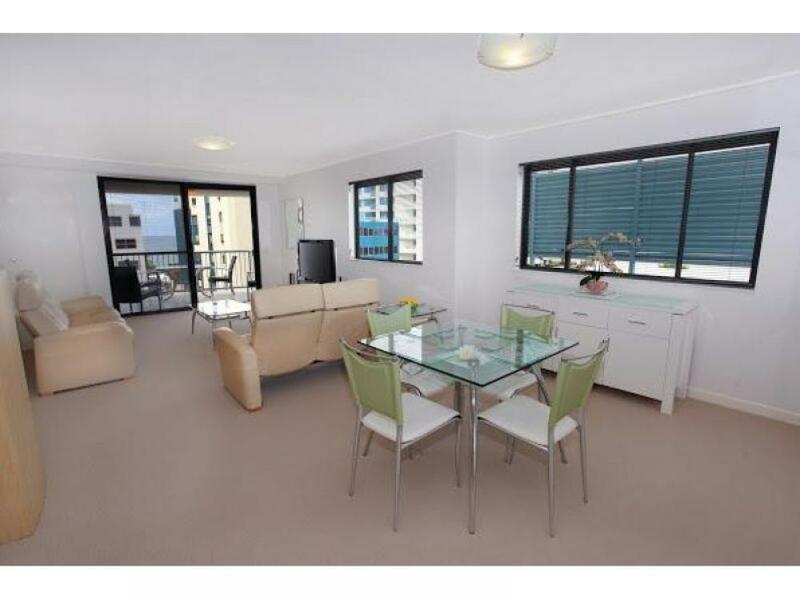 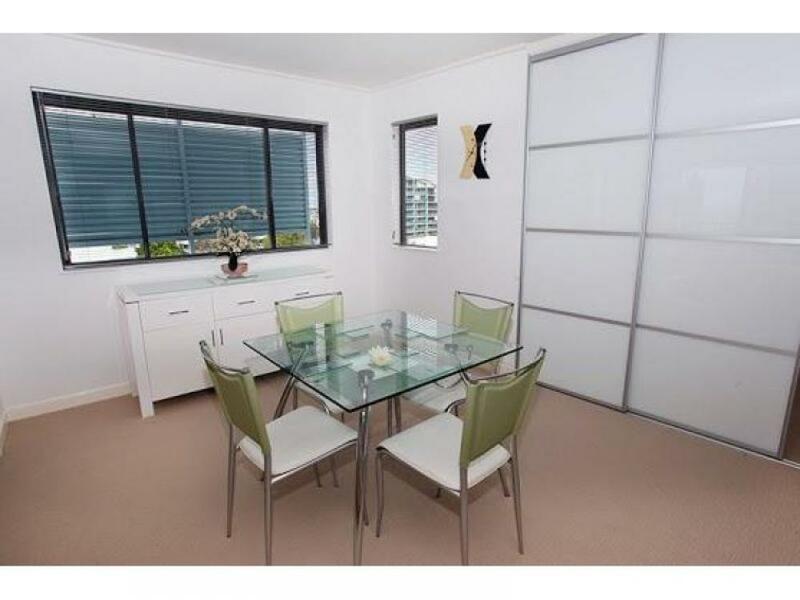 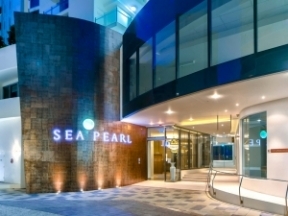 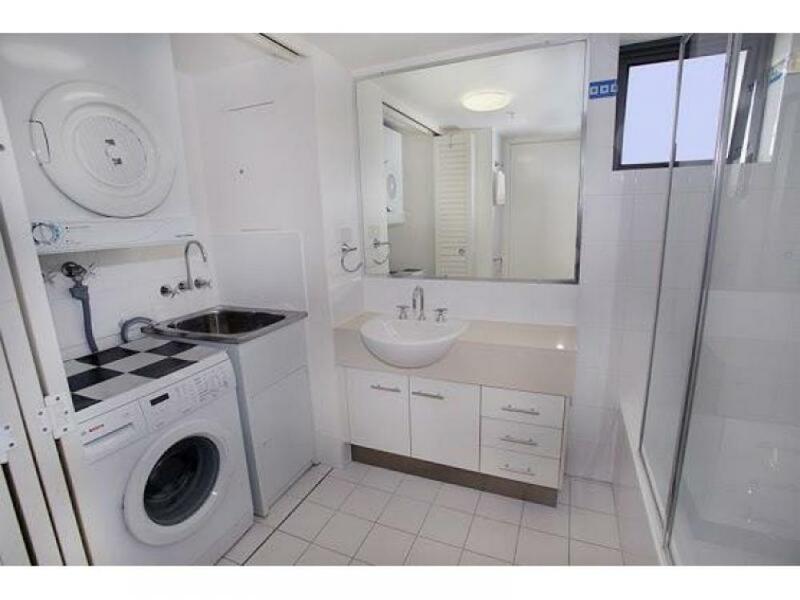 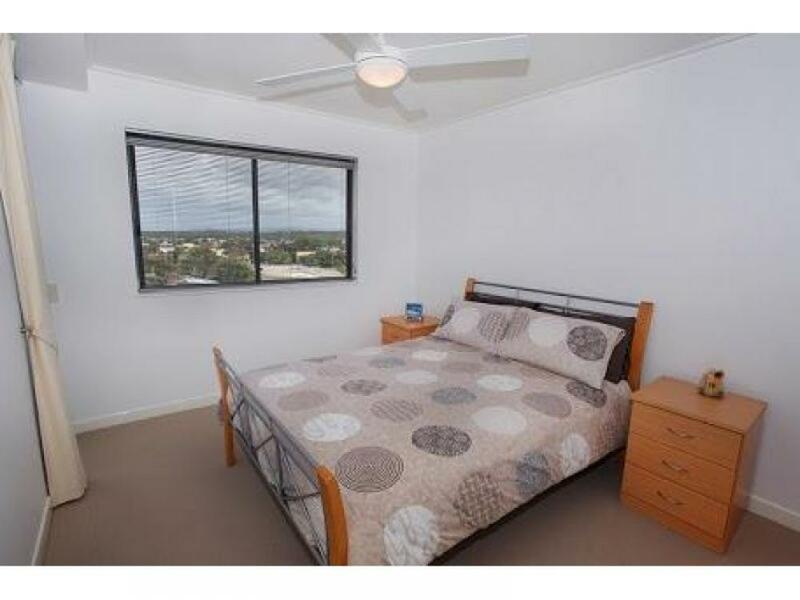 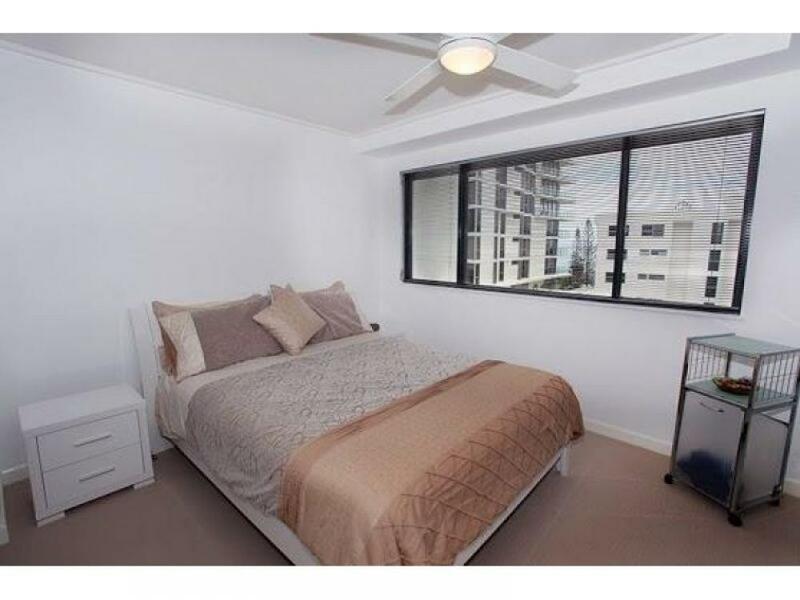 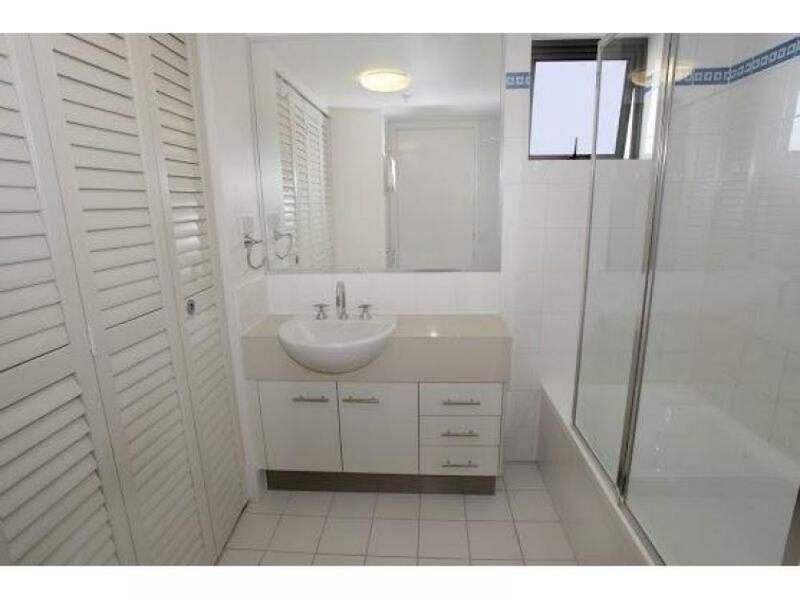 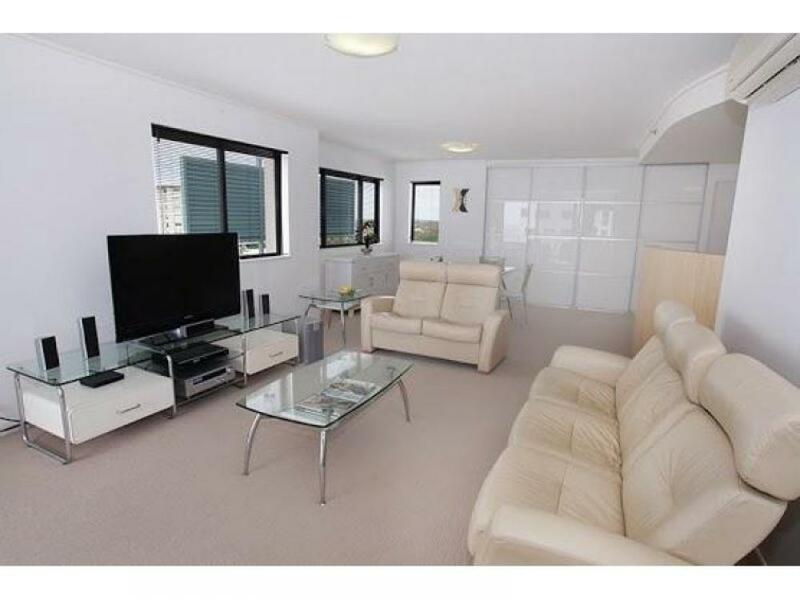 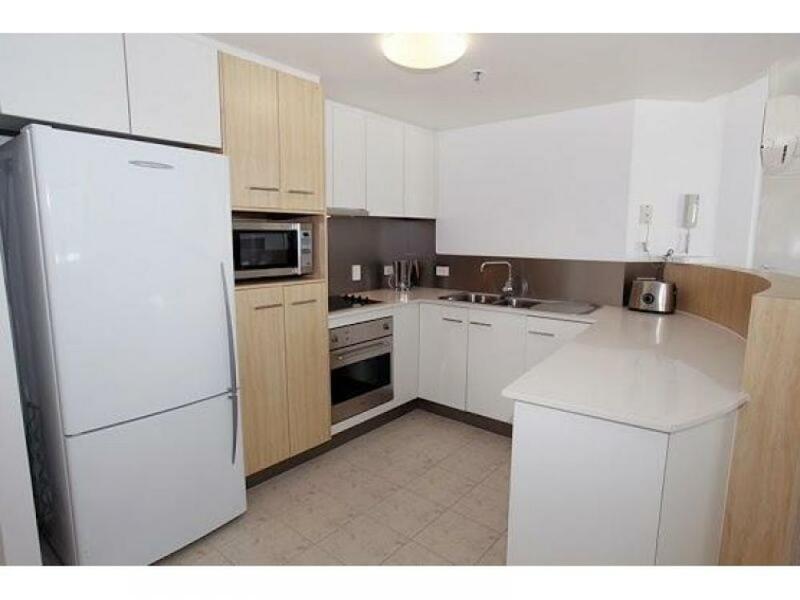 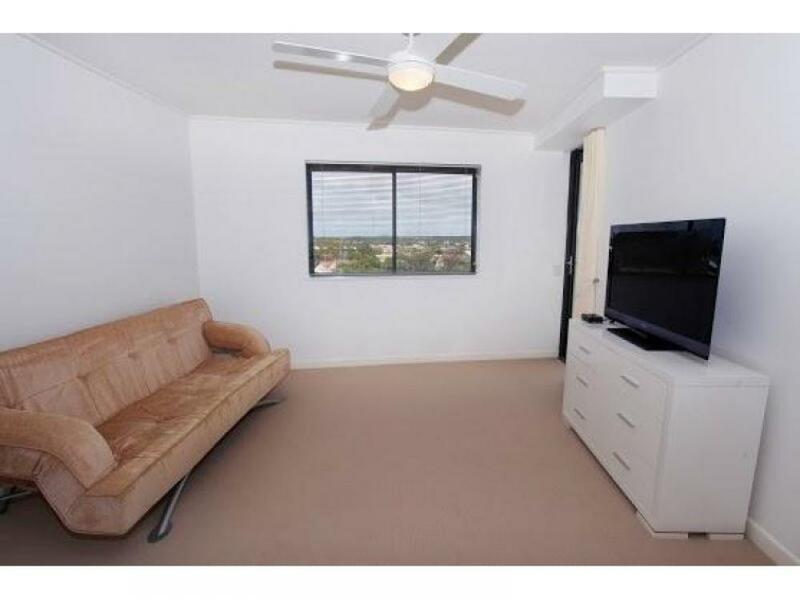 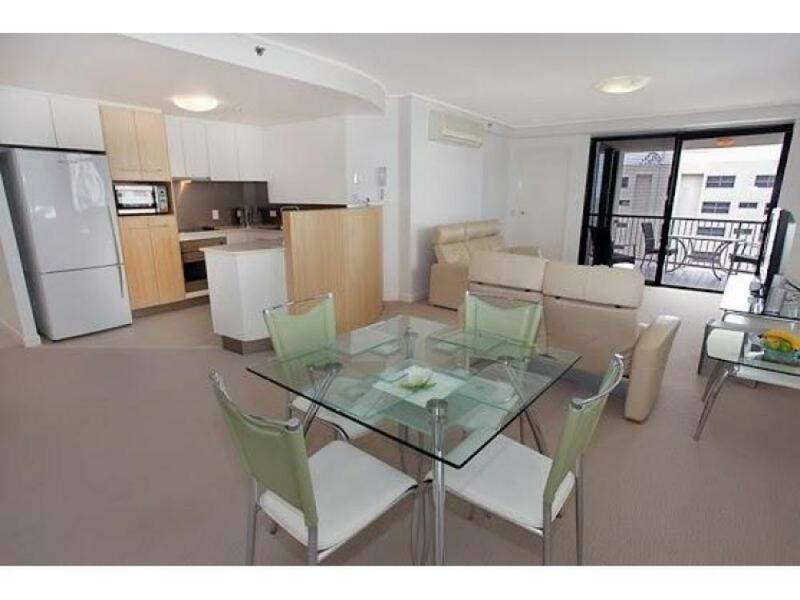 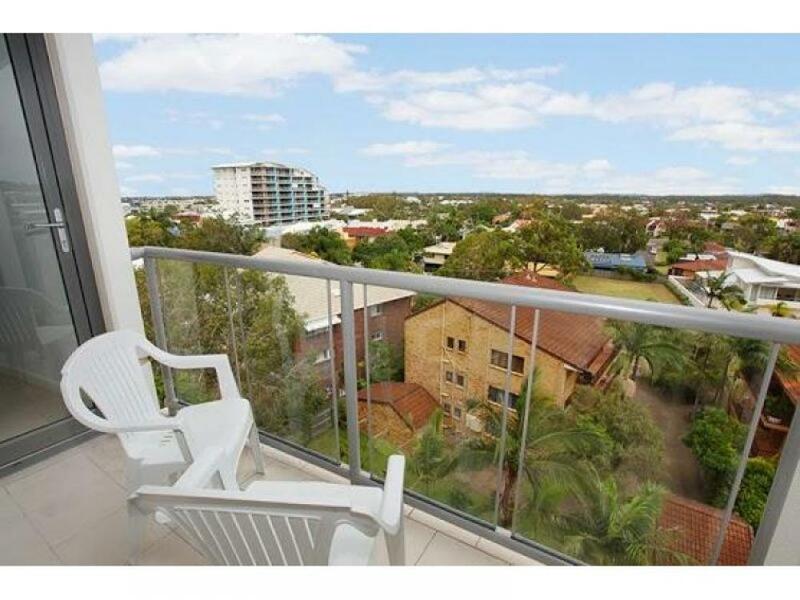 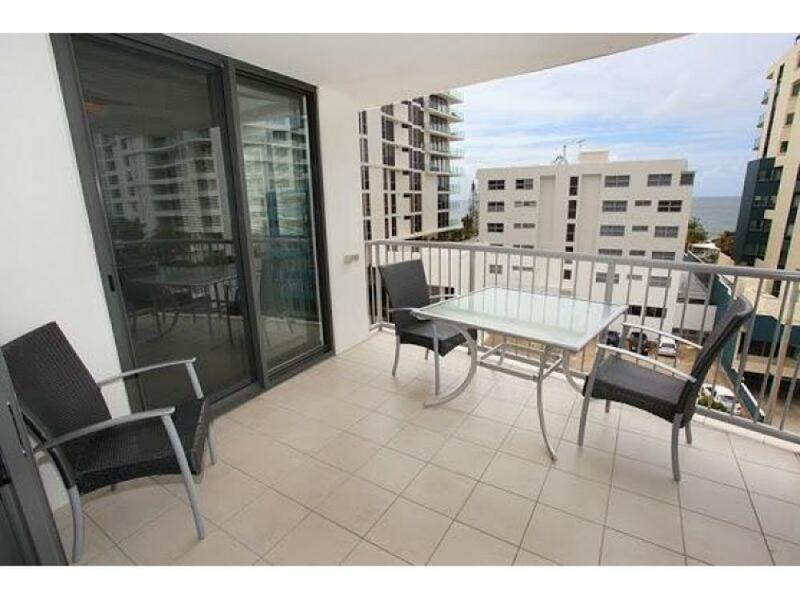 * Refurbished unit in the heart of Mooloolaba in excellent conditiion. 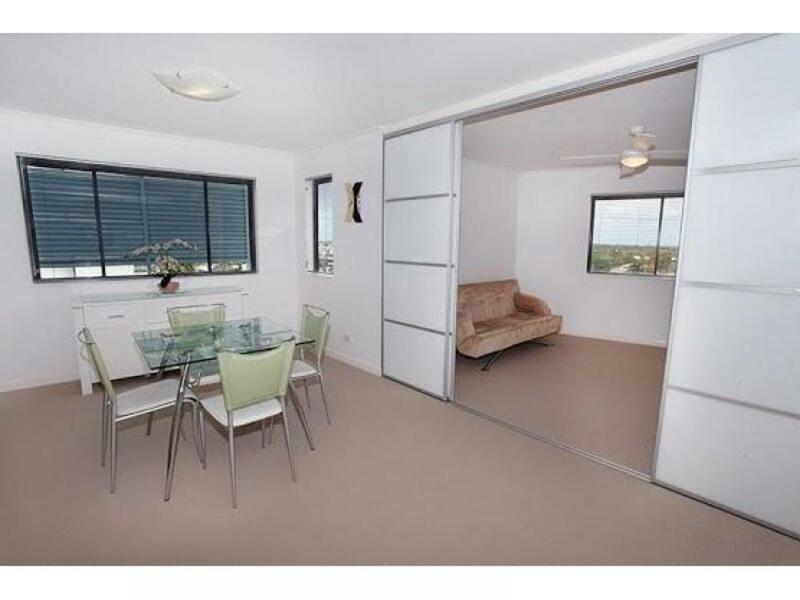 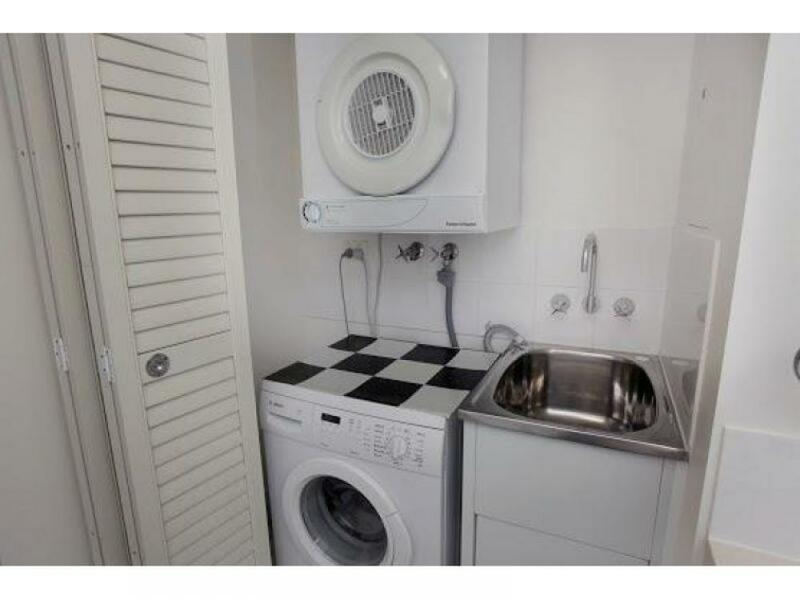 Situated on the end of the complex with natural light thoughout the unit. 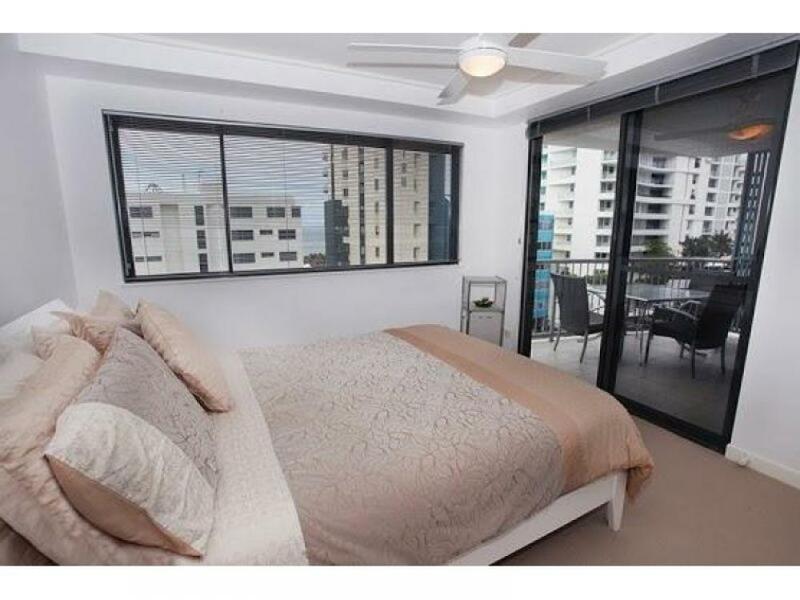 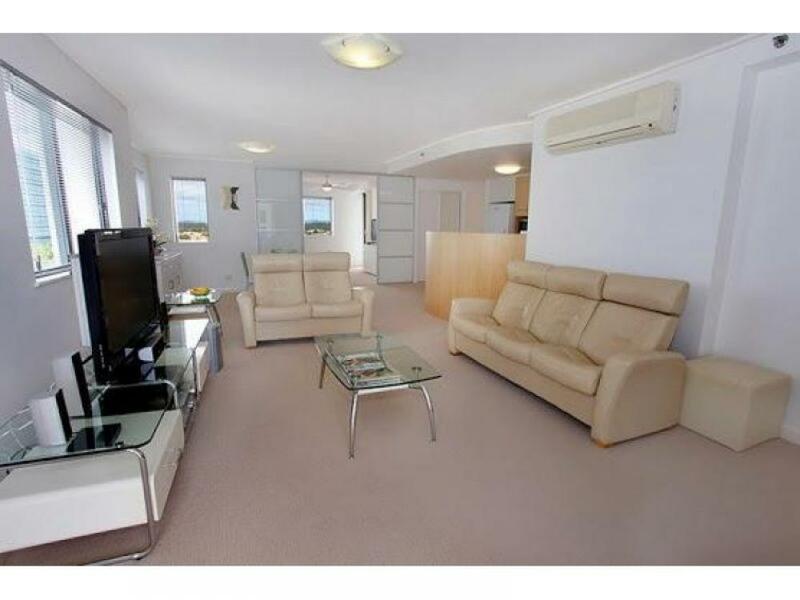 * Close walking distance to main patrolled beach of Mooloolaba/cafes & restaurants. 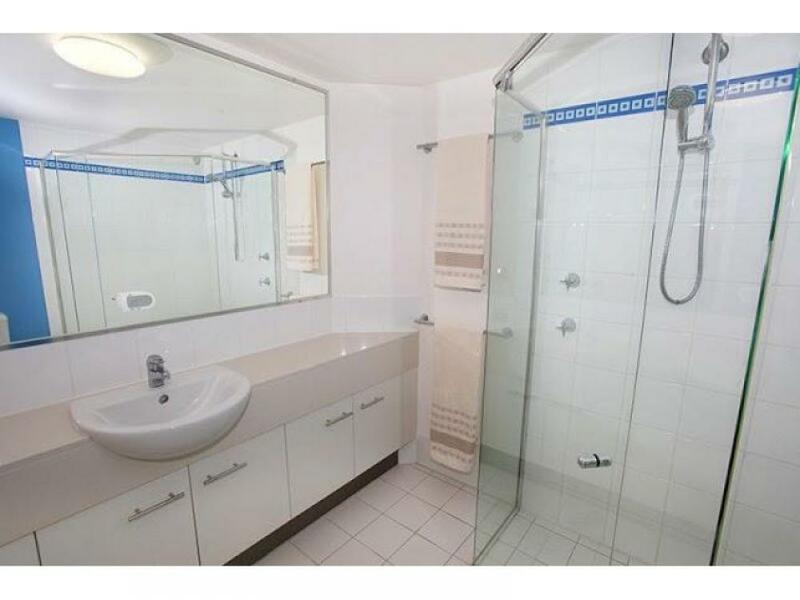 Please contact Terri 0418 734 144 or Jenny 0418 180 124 for your own private viewing.